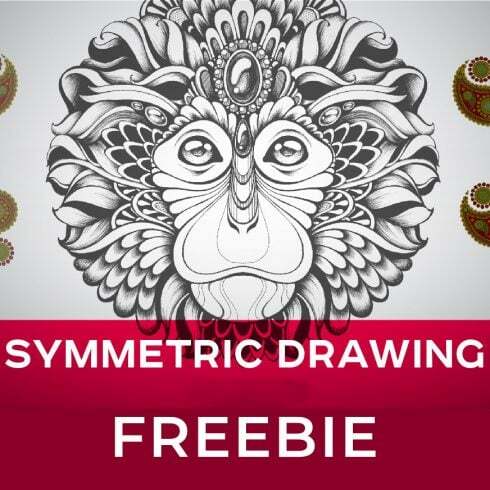 TOOLS for fast creation of symmetrical patterns – open the template and draw or simply insert any graphics! Can a designer draw any image from a blank canvas? Generally, yes. Should he? Only it may well take a lot of time and will not produce adequate profit for him or her. That is why almost all the graphic designers work with ready-made graphics elements – blend them, customize them and construct the design with them. It is actually silly to buy all those elements as a stand alone, so that’s why they are combined into graphic deals and offered as a single product. 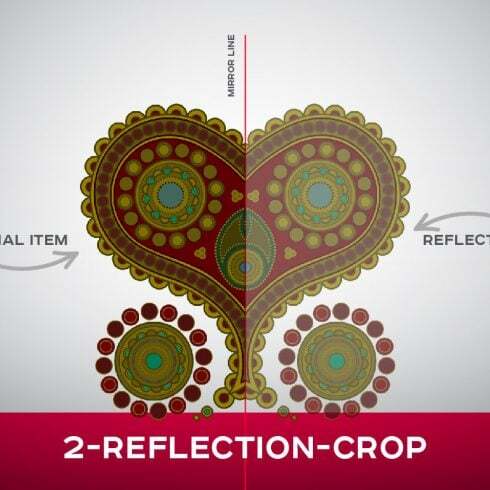 Why are Geometric Symmetric Templates Free profitable? For any design project, you’ll need lots of components – a few illustrations or photos, a font, a few icons, and so on. In case you would want to purchase every one of them separately it will cost you lots of money! So, that is why experienced designers usually go hunting for some graphic bundles to buy. Given that all the packages differ from one to another, each individual designer will discover the appropriate selection for a unique venture. Checking them you’ll find the selections including illustration swatches, PPT templates, social media infographics, plus much more. On MasterBundles , you will find over 450 graphic bundle deals to choose from. That said, you’ll not have even a chance to leave the site without a bundle or two. How could you save money on package deals? Are you looking for a 5% price reduction on any bundle from MasterBundles? All you need to do is just share the web page with a package deal on social websites (Facebook). When done, the price cut will be immediately included in your cart. Any other bundles on MasterBundles? MasterBundles.com could offer you a big assortment of unique bundles. MasterBundles sells not only graphics packages but additionally something like 20 other different types of products. Fonts, WordPress themes, mockups, icons, photos, illustrations, presentation templates and a great deal more – on the MasterBundles it’s possible to locate all the graphic elements, essential for a design. If you feel as if you have lost track of time while searching for different tools and components for your design jobs, it is a high time to understand more about MasterBundles. This is a platform offering the most in-demand instruments (icons, fonts, logos, graphics, watercolors etc.) for web designers, marketers, and web developers at a reasonable cost for a short period of time. What’s more, you can use coupon codes and promo codes for particular deals. To not miss out on important updates about the future promotions, we recommend following our blog and subscribing to the email newsletter.